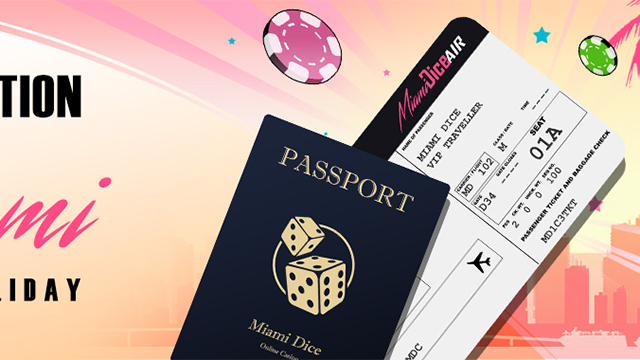 The generous folks at Miami Dice Casino are giving customers the chance to win a 10 day trip to Miami with four others in a holiday of a lifetime that’s worth an amazing £10,000! 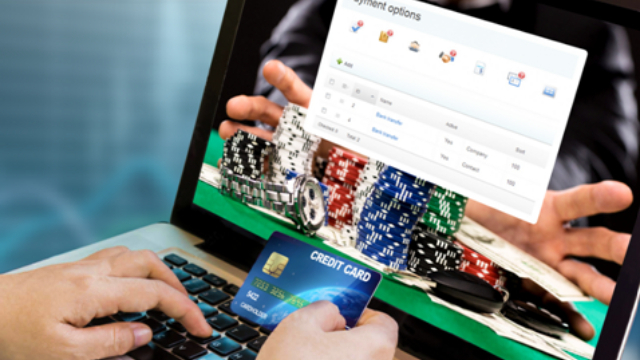 This is part of sensational Miami Dice Casino bonus package for all players. 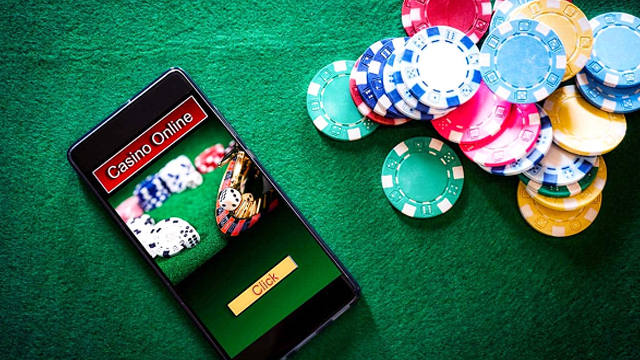 This is an opportunity not to be missed, and this holiday could be yours – all you have to do is sign up today and start depositing and playing at Miami Dice casino to earn Miami Dice points. Once you have earned 1,000 points you get one entry into the prize draw. Join Miami Dice Casino today and for every £10 you deposit into your account you will earn a £10 MD point. The point becomes valid when you have wagered the amount of the deposit twice. So for a £10 deposit, £20 must be wagered to activate your MD point. Earn 10,000 MD points over a month and you’ll automatically be entered into this prize draw. An alternative prize of £7,500 in cash can be claimed if the participant wishes. At Miami Dice Casino there is a vast selection of games on offer, and this casino specializes in great slots games. 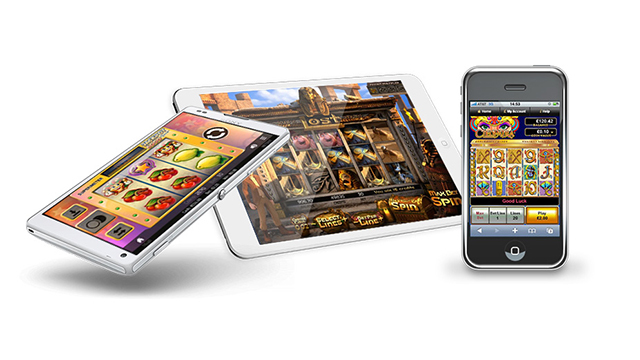 So take your pick from IGT, NetEnt and Microgaming. There is also a Live Dealer selection from Evolution gaming on offer. You can read our full Miami Dice Casino review here, or if you’d like to sign up straight away you can do so here. New players at Miami Dice are treated to one of the most generous welcome packages on the market, including up to £3,500 in match deposit bonuses and 200 Free Spins. This includes a first deposit bonus of 200% extra up to £2,500 and 50 Free Spins on Starburst Slots. Thereafter enjoy a 50% bonus of up to £500 on your second deposit, and a 75% up to £500 bonus on your third deposit. Miami Dice Casino is licensed in the UK and Curacao. Sign up today for your chance to win this amazing holiday of a lifetime in Miami.